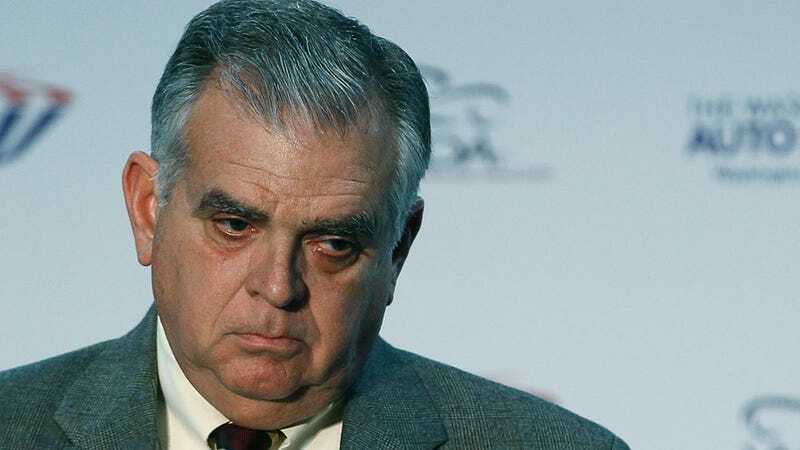 Ray LaHood, the US Secretary of Transportation, is on a personal crusade to rid the country of distracted driving. It would be important for him to know what distracted driving actually is, but a new interview with Washington DC's WTOP radio station shows he has no idea what he's doing. I drive around on the weekends in Washington…What I've been doing is kind of honking at somebody if I see him on a cellphone.